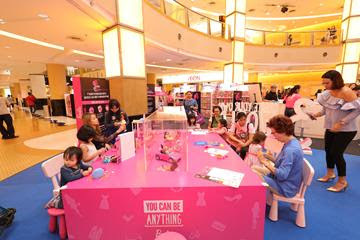 Its aim is to ultimately, through choices and creativity, help girls feel empowered and confident in themselves. 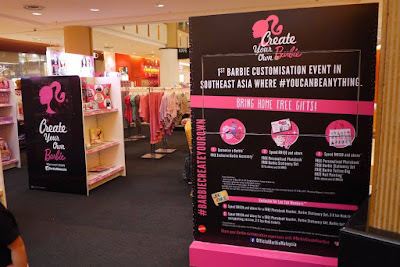 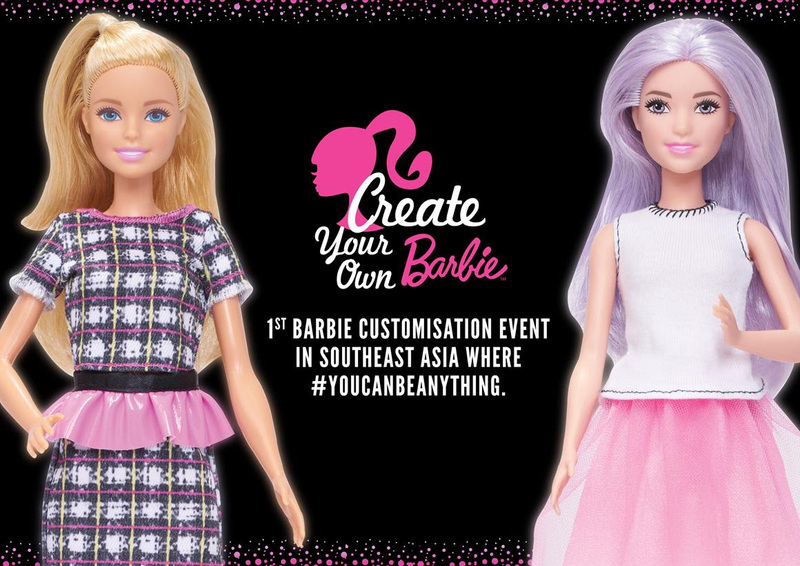 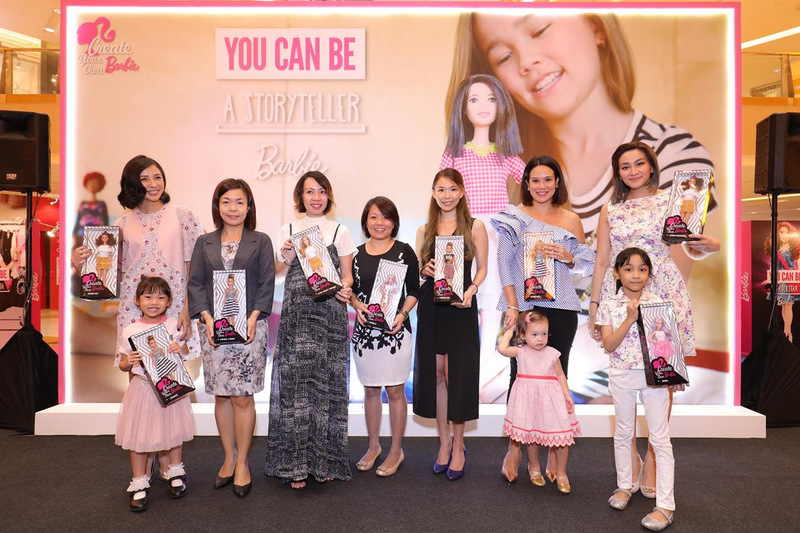 Other interesting activities exclusively held at Sunway Pyramid for the Barbie: Create Your Own event include a Barbie colouring contest as well as storytelling workshop where girls can learn from a creative storyteller how to bring their Barbie world to life. Barbie: Create Your Own is open to public, feel free to bring your daughters and girl friends to join it. 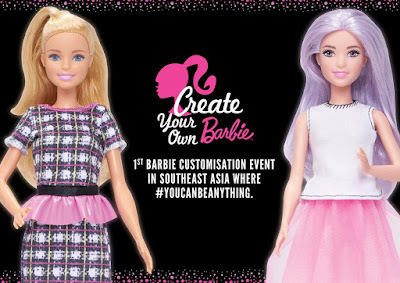 For more information, please visit barbie.mattel.my and www.facebook.com/officialbarbiemalaysia.